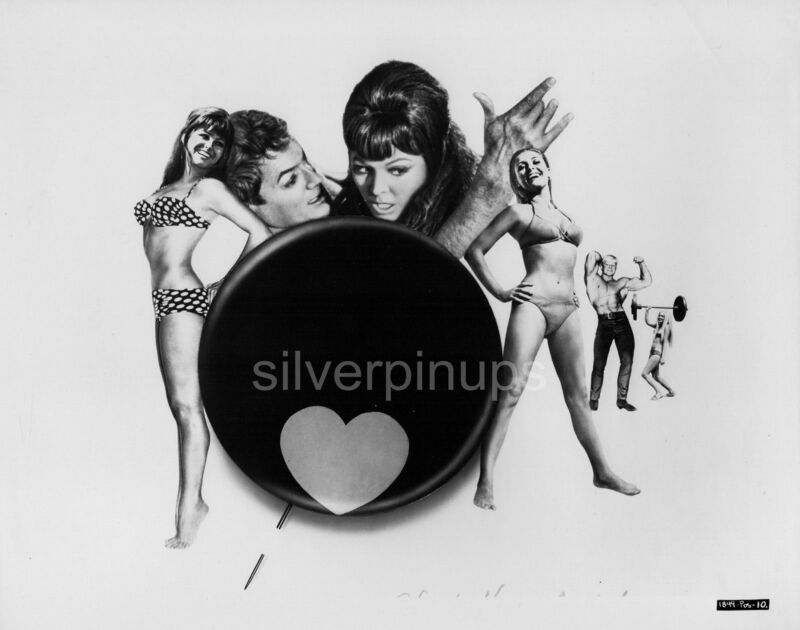 Here is (2) RARE original circa 1967, 8 x 10 inch Advertising Art photos of bikini clad beauties, CLAUDIA CARDINALE and SHARON TATE with TONY CURTIS. Rare Poster Art stills for Martin Ransohoff’s comedy, “DON’T MAKE WAVES”. Still Numbers 1849-POS-10 and 1849-POS-13. The photos is in VERY FINE condition. I do combine shipping on multiple items. Shipping in Canada and the USA is 12.00. (I take my packaging and shipping very seriously, see my feedback) I will also ship Internationally, Tracked Packet-International for 40.00. Payment is due within 7 days of auction ending. Original 1930’s ALICE WHITE in Shorts.. Pin-up Portrait… LINEN-BACKED!